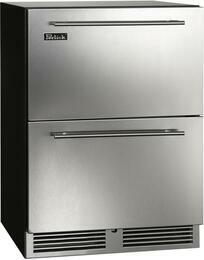 Do you need extra refrigerators, but don't have room for additional units? 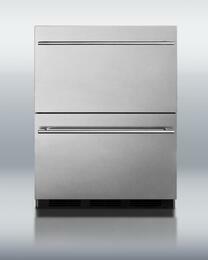 Try drawer refrigerators! 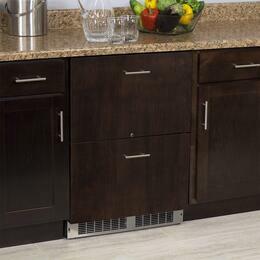 These deep refrigerated drawers take the place of traditional cabinets and are usually stored under the counter. 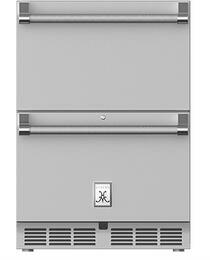 They allow you to easily stack and categorize your foods for quick access. 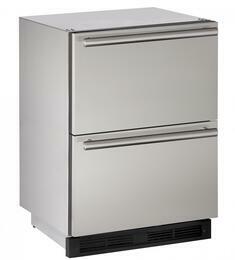 Drawer refrigerators are also great for storing non-food items that must be kept cold like perishable medications, specimens and oils. 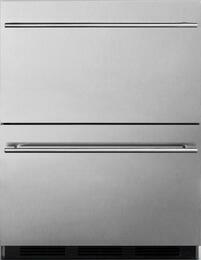 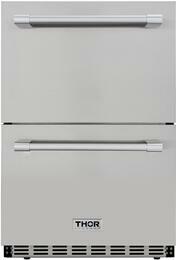 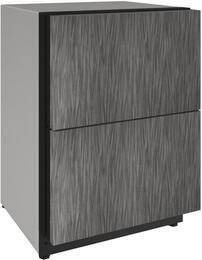 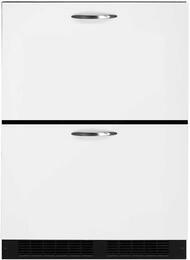 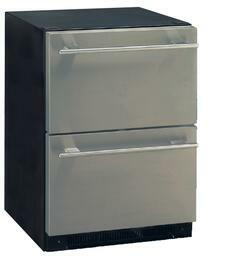 Appliances Connection offers a wide variety of best buy Drawer refrigerators in stainless steel and black. 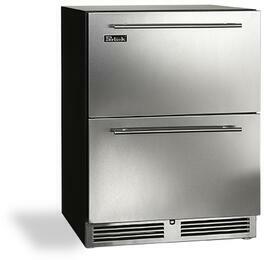 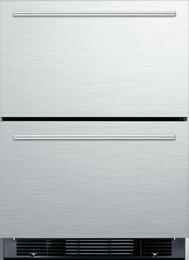 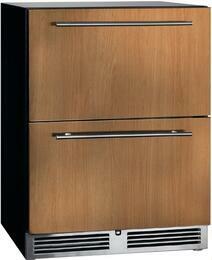 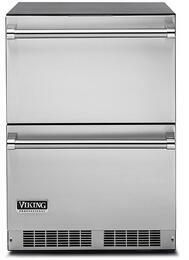 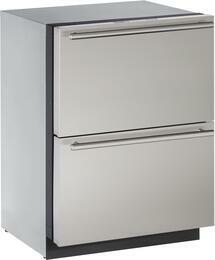 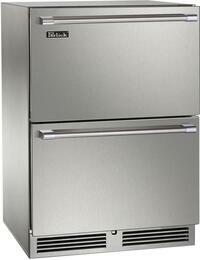 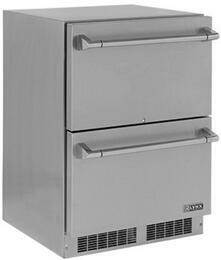 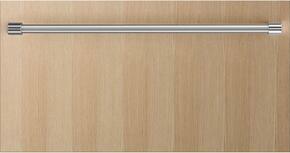 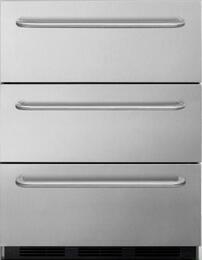 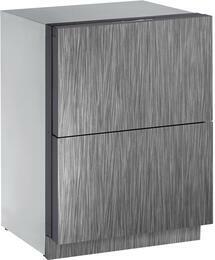 We also offer a number of top rated panel ready Drawer refrigerators in a variety of sizes. 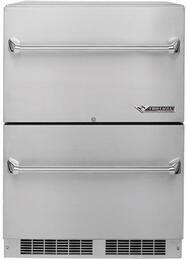 If you need assistance selecting the best Drawer refrigerators for your kitchen or lab, contact our team of experts at 1-800-299-3470, we are happy to help!